At Nestlé we’re always looking to improve; after all, we didn’t get to be more than 150 years old and the world’s largest food and drink company without embracing change. We are incredibly proud of our confectionery and the enjoyment it brings to people. 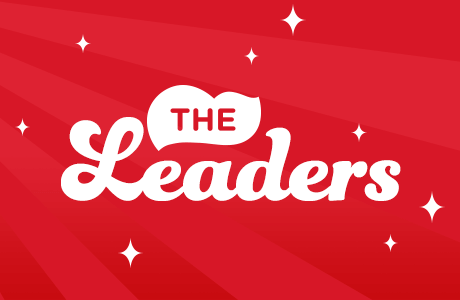 We are home to some of the UK and Ireland’s best loved confectionery brands with histories stretching back decades and a firm place in popular culture. That brings with it a real responsibility. 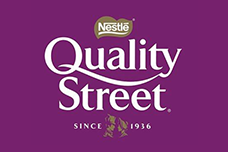 We need to make Nestlé confectionery products the best they can be and give consumers choice. 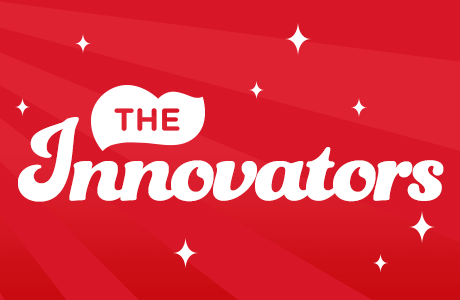 We want to innovate and reformulate our products while still making confectionery that tastes great. At Nestlé we have the expertise to improve both taste and reduce sugar at the same time. 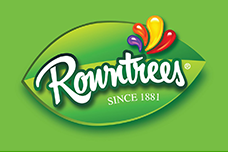 For example, we introduced 30% less sugar versions into two of the best-selling ROWNTREE’S® products: ROWNTREE’S® Fruit Pastilles and ROWNTREE’S® Randoms®. 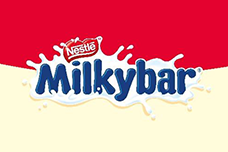 Also, using an innovative sugar reduction technique, Nestlé has been able to launch MILKYBAR® Wowsomes® – a chocolate bar with 30% less sugar than similar chocolate products, which contains no artificial sweeteners, colours, flavours or preservatives. Well… our confectionery has given moments of pleasure to millions. From the Second World War to a second ago, someone, somewhere, has had a moment made better by Nestlé confectionery. For us, it’s about pleasure and enjoyment and making sure that these moments are made better for your customers or employees. Henri Nestlé was working on a revolutionary new food for infants and a year later launched ‘farine lactée’ – powdered milk. In 1875, he partnered with a local chocolatier, Daniel Peter, and together they created the world’s first milk chocolate. 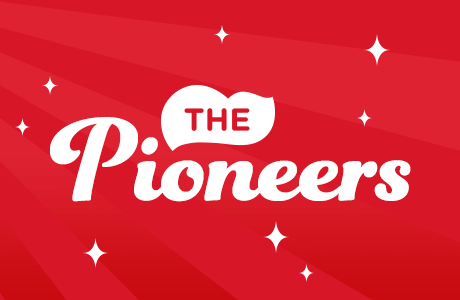 And we’ve been pioneering ever since! KITKAT gave people a welcome break! 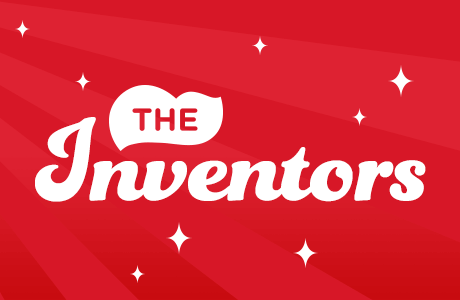 Following a Rowntree’s employee suggestion that a cost-effective chocolate bar should be made for a man to take in his packed lunch, the four-fingered chocolate covered wafer we love as KITKAT was launched in 1935. 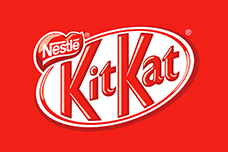 Today Nestlé produces over 5,000,000 KITKAT bars. In 1936, Nestlé were making Nestrovit - condensed milk. Using the same technology Henri and Daniel employed to create milk chocolate, Nestlé added cocoa butter to Nestrovit in order to make a solid tablet form of the milk. In doing so, they accidentally invented white chocolate. We continued to lead the way. We arrived in people’s homes when we launched QUALITY STREET. 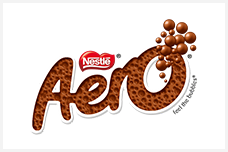 We lightened the mood with AERO. 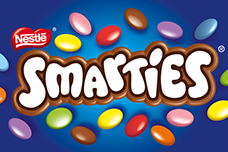 We shared SMARTIES at kids’ parties and created a ROWNTREE’S Fruit Pastille that was impossible not to chew. We created a whole lot of love for POLO, the mint with the hole. 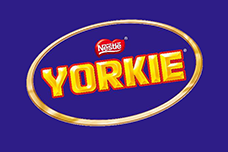 And challenged the competition with the chunky mould-breaker we know and love as YORKIE. We have the knowledge, the people, the insight and the technology and we will continue to work to reduce sugar in our existing products and introduce innovative products without compromising on the quality and taste that everybody expects from Nestlé confectionery. The quality of the Nestlé chocolate products that we produce is important to us and so are the lives of our Cocoa Farmers. That’s why we’ve developed the Nestlé Cocoa Plan to ensure better farming, better lives, better cocoa.